Noticed some changes on our website? 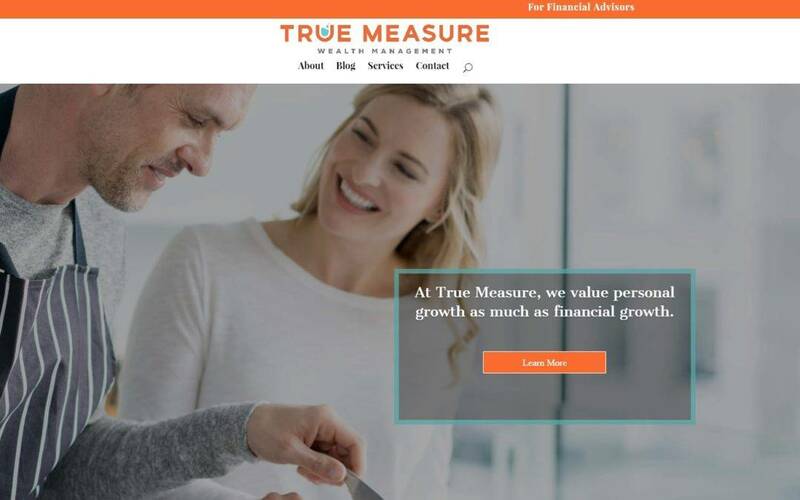 The team at True Measure is excited to unveil our all-new website at truemeasure.com. Our wealth management site offers a fresh, clean new look, increased user-friendliness, and tons of great content. At True Measure, we’ve always been about much more than just investments and retirement portfolios. We are committed to helping our clients live more fulfilled lives and realize this is not limited to their financial wellness. In our blogs, we talk about the many different ways we mentor clients to help them understand their investment behaviors and to maximize their chances of success. Our new site also focuses on the values and mission that we have built True Measure on. 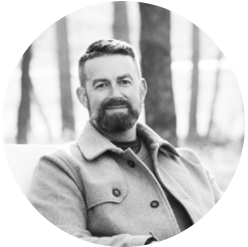 We believe that standing behind what we believe in helps us build a solid practice and attracts the clients who will be the best fit with our ideals. We’d love your feedback on our new site! Please go take a look at truemeasure.com and let us know what you think!